vorite current recipes with you guys! Let me know what else you guys would like to see! The video is at the bottom! ENJOY! 1 Tablespoon i.e. SMOTHER in Sriracha ha be careful.I also like chopped jalepenos but I didn't have any! 1/4 of a cup of Onion, I like red and I LOVE onions! 1 Tablespoon of Thai Seasoning...OR ANY seasoning..I get a lot of my salt free spices from Whole Foods, this one is DELICIOUS! But you can also just make it yourself, sometimes I do that too if I don't have this spice! I eat 4 ounces of turkey meat, 1 cup of veggies, and 1 tablespoon of olive oil and 1/4 of avacodo on leg days, that is my portion in case you were wondering! This makes at least 4 to 5 dinners! Hey everybody! So it this is not my best work but I just needed to start filming and preparing some recipes again! I posted these on Instagram the other day and got a lot of emails asking how I made them...so here it is...SUPER easy and for all of you on a competition diet...you can have this for dinner! ALL OF IT!I am sure there are tons of variations...but I am loving this one right now...if you make these please INSTAGRAM pics and use the HASHTAG #colorblindfitness would love to see your variations! You can also post to my FACEBOOK or email me! Remember I am on a strict competition diet, so I don't add any salt, oil, or other sauces...but you could add so many!!! Let me know! Perfect - I have all these ingredients and this will be dinner for Thursday! This looks delicious! 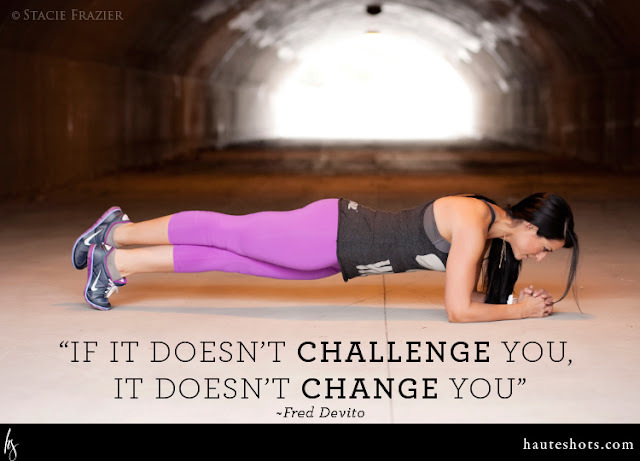 Thanks for sharing this...my tummy will thank you later :) I also love that picture of you! I love that you're into fashion AND being fit. Looks soooo good! I think my husband would be very happy if I made this sometime. These look delicious! 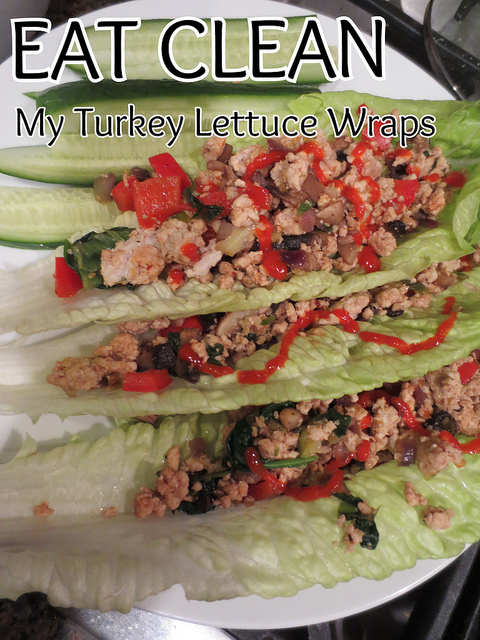 Don't know why I didn't think of turkey lettuce wraps before. Thanks so much for sharing! I find mine at Albertsons!!! I am going make these!!!!!! It looks so good:) If you have time you should do more of these cooking videos!